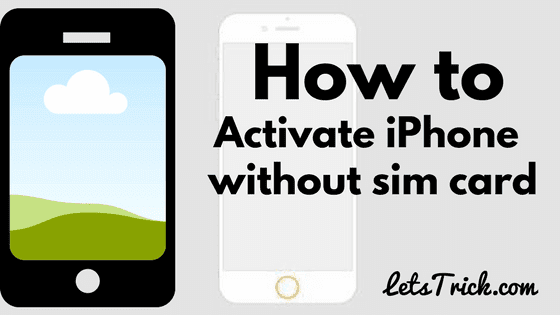 Activate iPhone without SIM or activate iPhone without SIM card is now possible. As we all know whenever we buy any new iphone then we have to activate it with our SIM card. Actually iPhone is so much careful for their security so they don’t allow anyone to activate iPhone without SIM. But as we all know rules are made to be broken to make the thing easier, so people have found an awesome way to unlock iphone without sim. This trick works on all the iPhones like activate iphone 4s without sim, activate iphone 5 without sim, activate iphone 6 without sim card and even activate iphone 7 without sim. So if you are facing problem to unlock iphone without sim then just continue reading this tutorial to learn how to set up iphone without sim. Recommended- How to Remotely Shutdown your PC with your Phone. How to Bypass online Surveys for free to download anything. There are three easy ways for iphone no sim process. You can use any method which you like. Step 1- First of all obviously start your iPhone where it comes to active iPhone now. Step 2- Now you have to press the “Home” button. Step 3- Now you will see you’re an option for emergency call, tap on it and dial 112 or 999 and tap on call button. Step 4- Now quickly press the power button. Step 5- Then a pop up will come, just click on “cancel” button and make sure that your call is ended. That’s all you will see your iPhone is unlocked now and you have made this how to activate phone without sim card. So if you have computer of laptop then you should use this method because the success rate for this method you can use iphone without sim. I am sure you must have heard about iTunes or may have used it. In this method we will use iTunes on your PC. Step 1- First of all you should have the iTunes app on your laptop or computer. But if you don’t have one then just go to Apple official website and download it now and install it. Step 2- Now connect your iPhone to you computer or laptop with the help of your phone’s USB data cable. Step 3- Now just open the iTunes app on your PC, now iTunes will guide you the further steps to activate iphone without sim card. 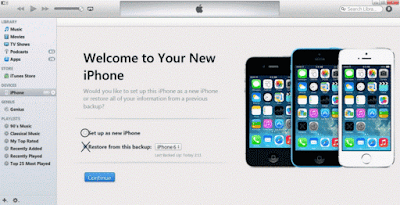 Just follow the steps one by one and you are all set to activate iPhone using iTunes. Recommanded- How to Track Lost/Stolen Phone for Free. This method also works fine to activate your iphone without sim card and without connecting to itunes. You should use this method for iphone no sim process. So let’s directly see the steps. Step 1- First of all obviously insert your X-SIM or R-SIM in your iPhone carefully. Step 2- Now you will see a list of carriers where you have to select your carrier and then have to fill your IMSI code. So just select your carrier and type your IMSI code there. 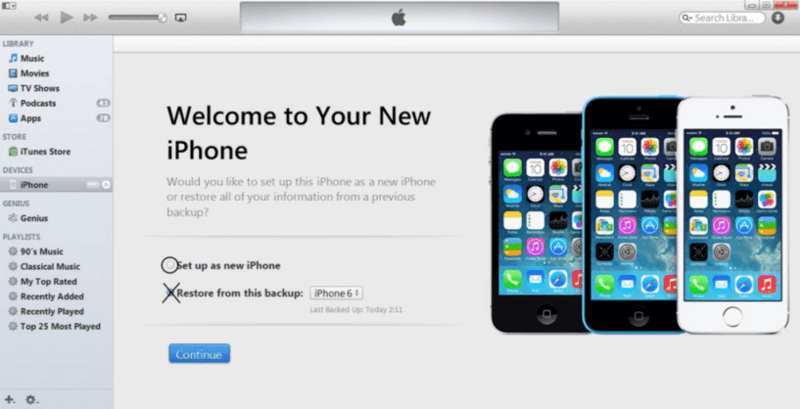 Step 3- Now you just simply confirm and restart you iPhone. Step 4- Then your iPhone will restart and then it will search of service and then your iPhone will open. That’s all now you have done with your doubt about activate iphone without sim and I guess now you have got the answer of your question how to bypass sim activation on iphone. If any one of the above methods doesn’t work with you to activate iphone without sim. 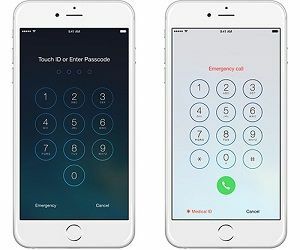 Then you should try this method to unlock iphone without sim card but yes you should be aware of all jailbreak merits and demerits so that you can decide by your own that either you have to go with this way or not. Because as we all know jailbreak will destroy your phones warranty and then there is no guaranty that your phone will work like before. You can easily find lot’s of detailed step by step guide on Google which will teach you about jailbreak and how to jailbreak. So go ahead then search for it. I personally suggest you not to jailbreak your iPhone if its new but if you really want to activate iPhone without SIM Card or if your iPhone is old one which already have crossed the time period of warranty then you can go for this way but still do with your own risk. So that’s all. Now you have successfully learned how to activate iphone without sim card activation step by step any version. So now you can activate iphone without sim or can unlock iphone without sim. But still if you are having any problems regarding how to activate iphone without sim then let me know in comments below and yes it will be my honor to help you out. Certainly a great post, I was wondering about this a while ago. I think I'm gonna try this soon.